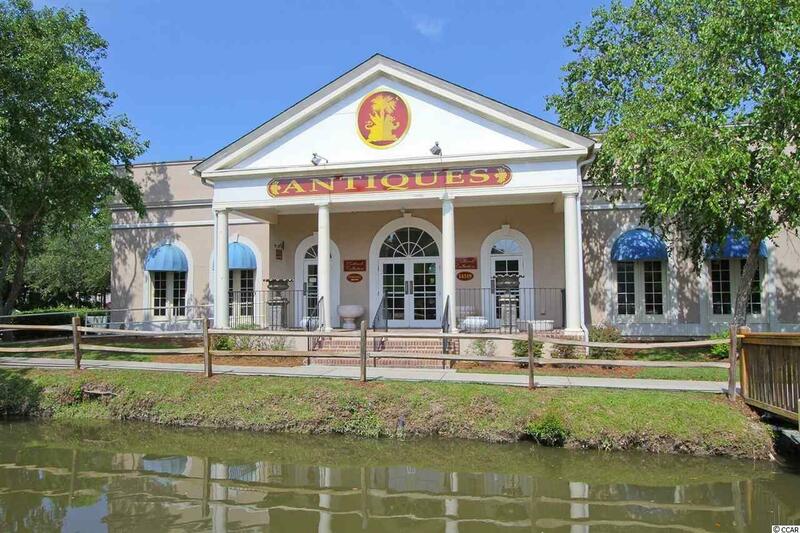 Presenting the opportunity to assume ownership of The Rothrock Collection, a retail and on-line business offering fine antiques and furnishings. The expansive Rothrock Collection of museum quality pieces is one of the finest in the entire Southeast. Most of the amazing pieces were handcrafted in Scotland, England, France or Italy over the past four centuries. Inside the large showroom, you will find striking examples of many styles of period furniture and accessories including Art Nouveau, Baroque, Chippendale, Danish Modern, Dutch, Edwardian, Empire, Federal, French Country, French Provincial, Georgian, Gothic, Hepplewhite, Jacobean, Louis XIII, Louis XIV, Louis XV and Louis XVI and many more. 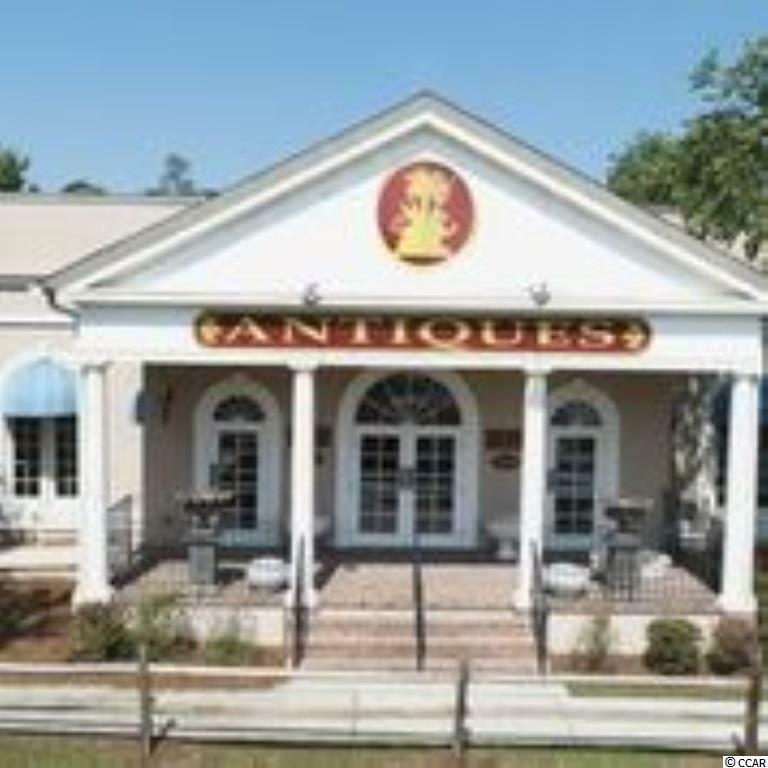 You will also find an excellent inventory of quality oriental rugs, beautiful solid wood sideboards, tables, desks, armoires, chairs, bureaus, campaign chests, tapestries, canopy beds, Venetian glass chandeliers, as well as lots of silver, brass and bronze accessories. 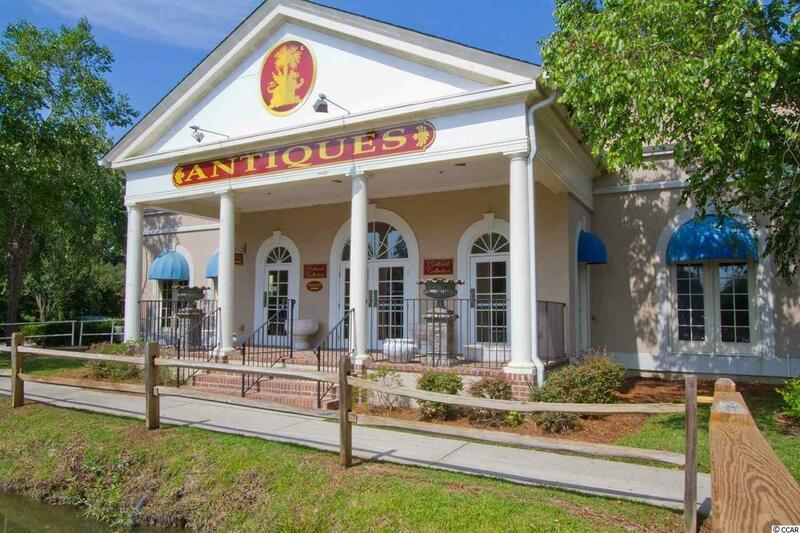 Discriminating collectors, dealers and interior designers with an eye for excellence are sure to find treasures here at Rothrock Collection in Pawleys Island. The current owner has spent a lifetime traveling the world hand selecting each piece and building a network of Estate Collectors and suppliers. To ensure a smooth transition, Mr. Rothrock will travel to Europe to introduce the new owner to his collectors and suppliers plus provide consultation as needed. The purchase price includes the real estate property including the land and building, the vast inventory (a detailed list will be provided), two large delivery vehicles, the website plus the existing staff including management, sales and delivery personnel are available to the new owner. If you have enjoyed spending weekends traveling through the countryside attending antique shows or searching to find that special piece, this is the opportunity to make Antiquing your full-time or second career. The Rothrock Collection is located in the beautiful Litchfield Beach/Pawleys Island community in South Carolina, with its thriving economy and recognized as one of the most desirable seaside communities on the entire east coast. Historic Georgetown County is famous for its Colonial Plantations dating back to the early 1700s. This special community offers homeowners, visitors and vacationers a unique life style built around beach activities, tennis, golf, fishing, crabbing as well as the biking and hiking paths which extend for miles through some of the areas loveliest marshlands. It is just three miles away from Brookgreen Gardens, the largest outdoor sculpture garden in the world. Litchfield Beach stretches for approximately six miles making a paradise for sun bathing, shell collecting, beach volleyball, walking and jogging. Myrtle Beach, one of the country's top tourist destinations, is only a twenty-minute drive to the north and historic Charleston is just 70 miles to the south. 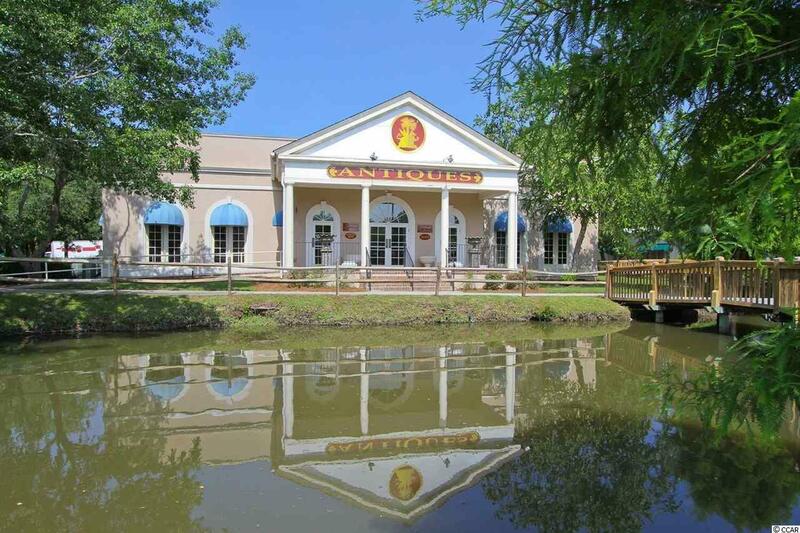 Make this part of South Carolina your new destination to create your own treasured family memories. Now you can live in a place we call "Paradise.